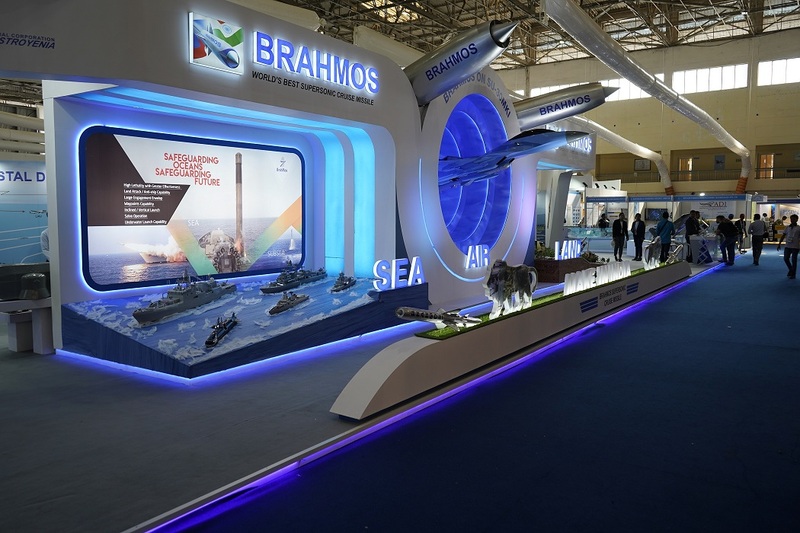 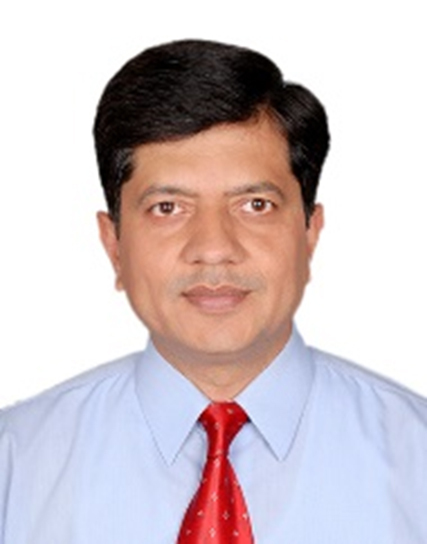 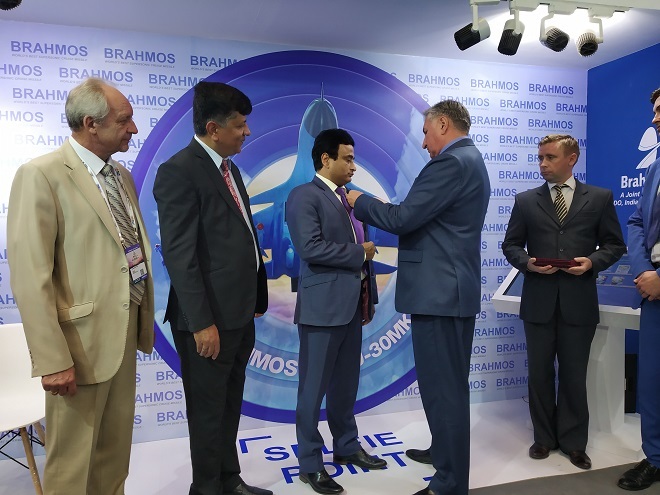 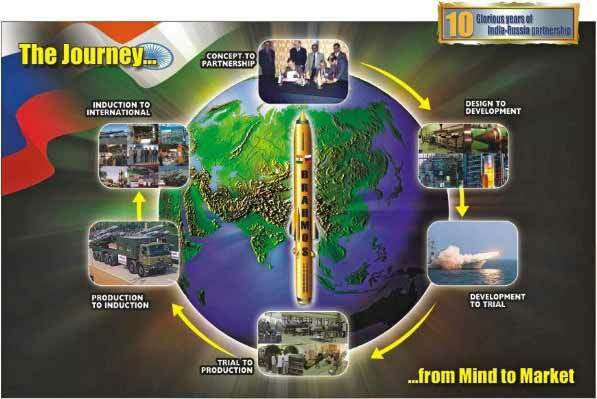 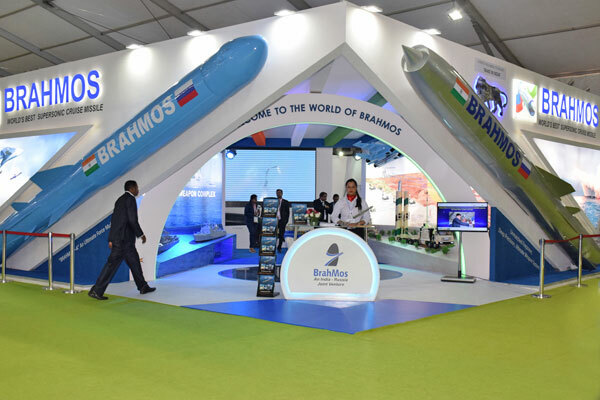 In alignment with vision of the Company, BrahMos, through its CSR initiatives, will continue to enhance value creation in the society and in the community in which it operates, through its services, conduct & initiatives, so as to promote sustained growth for the society and community, in fulfillment of its role as a Socially Responsible Corporate, with environment concern. 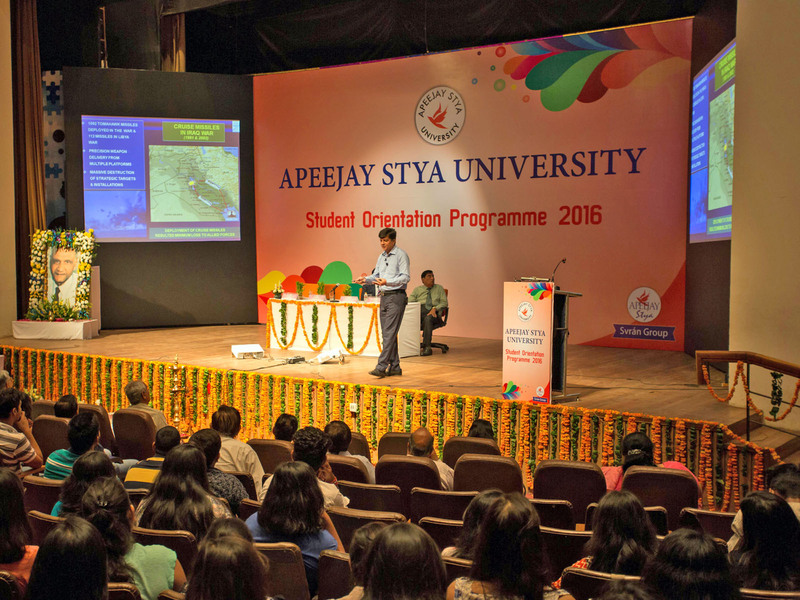 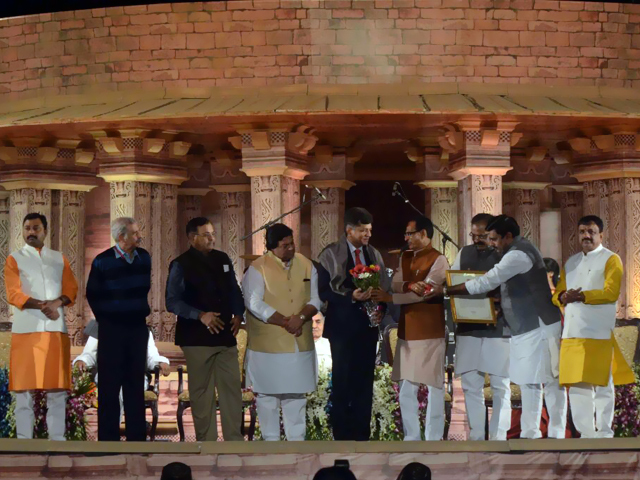 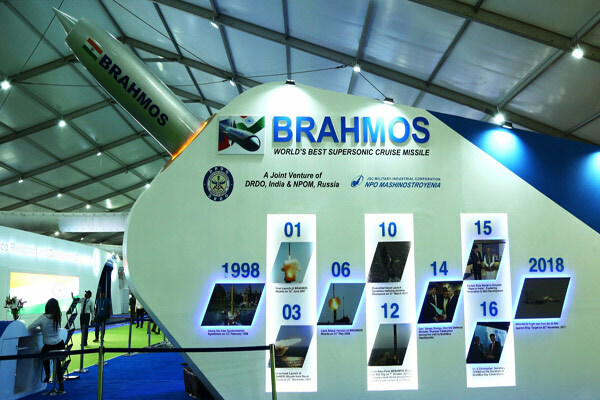 Corporate Social Responsibility Proposals are invited from recognized agencies for undertaking CSR program of BrahMos in the prescribed format as per the CSR policy of the Company. 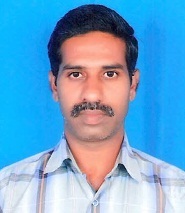 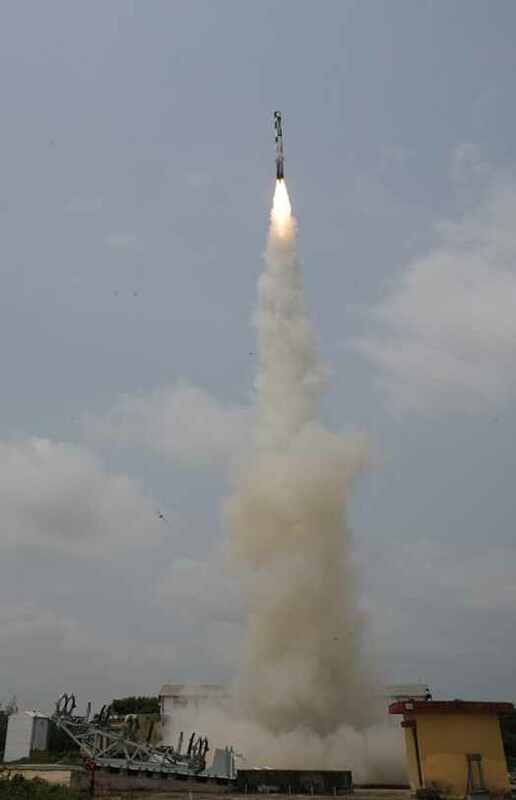 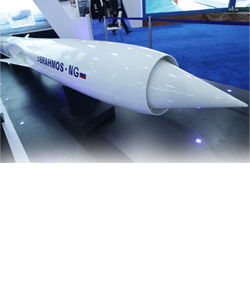 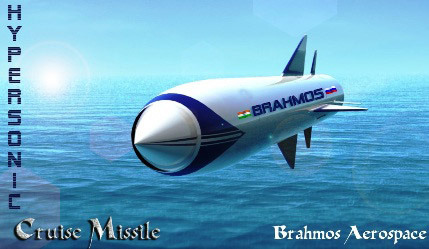 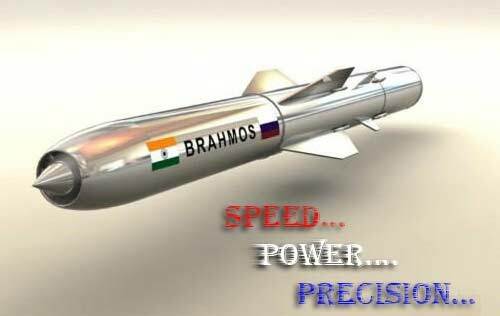 Click Here to download BrahMos CSR Policy.